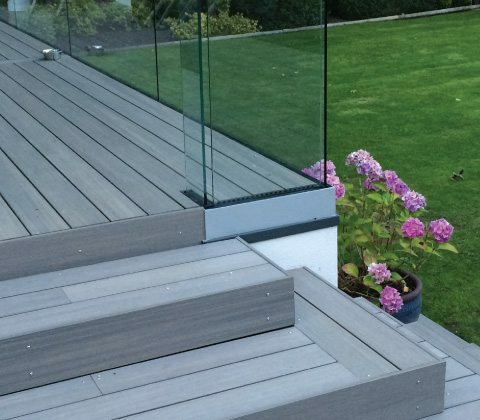 Extend your living spaces outdoors with our nature inspired composite decking ranges, QwickBuild deck frame, and stylish glass balustrade systems. 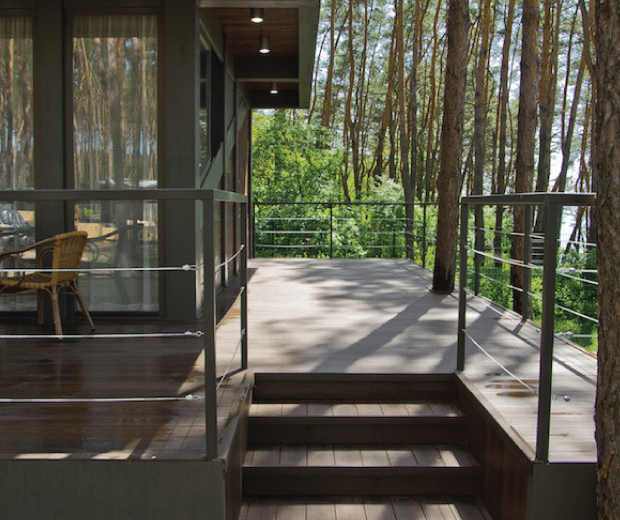 Clever systems that are designed to work together to provide the complete balcony solution. 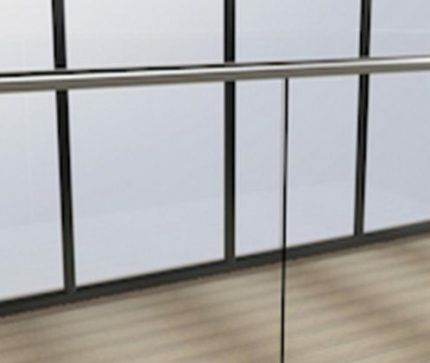 Watch form meet function with a new balcony that offers exceptional looks and outstanding performance. 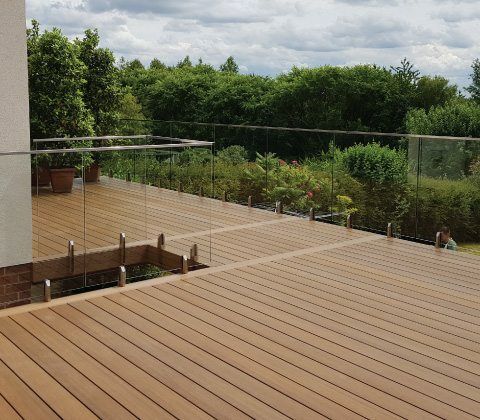 Choose between ResortDeck and EcoDecking, and a range of frameless glass balustrades, for a hassle-free balcony that will offer enduring style to a property. 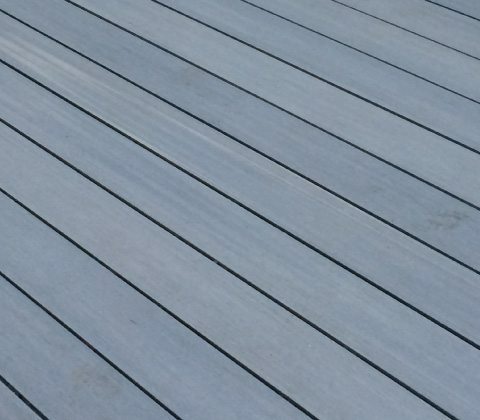 Be amazed by the premium durability and natural look and feel of ResortDeck. 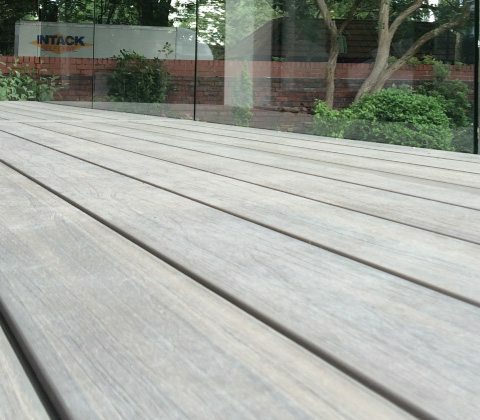 No other composite decking range comes close. 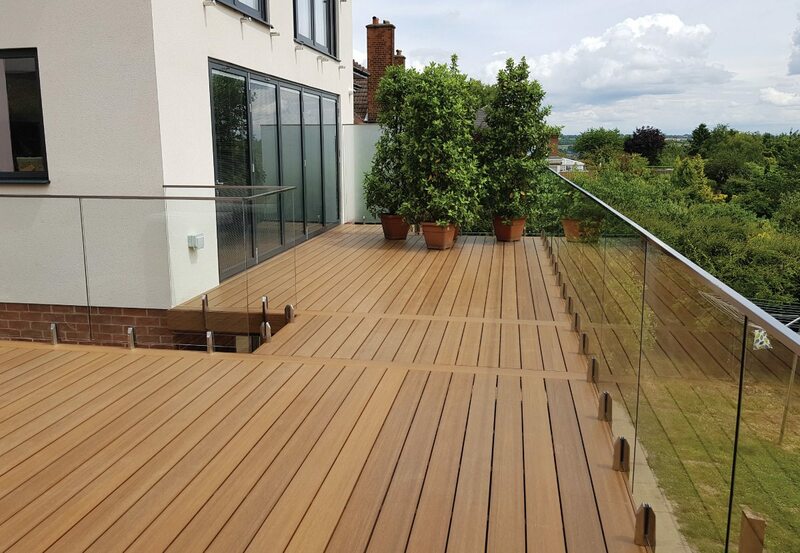 Or choose EcoDecking for its ultra-resilient and high slip resistant properties. Perfect for where safety is high on the agenda. 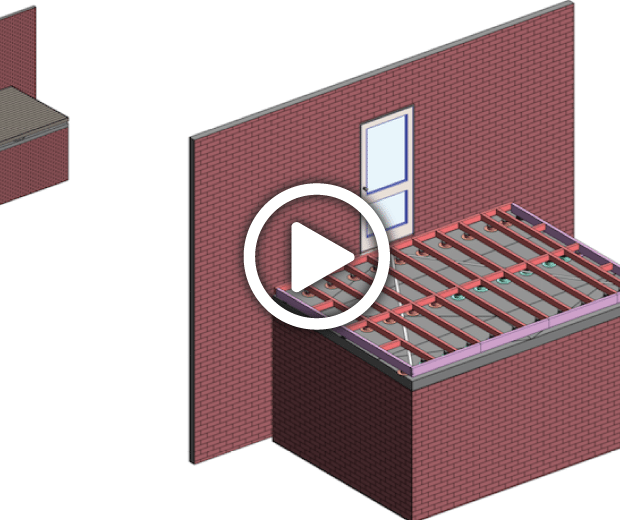 Install both over QwickBuild for enhanced strength, longevity, and fast installation. 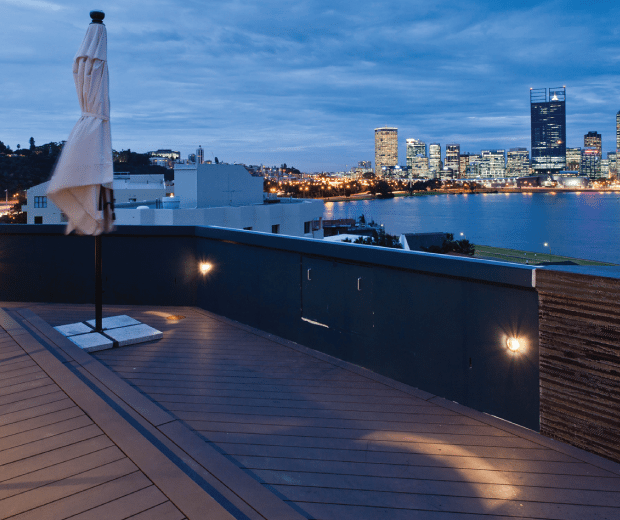 QwickBuild is the perfect solution for building a balcony designed to last. Depending on the specific build scenario, this clever aluminium sub frame can be used to create a balcony platform resting on timber posts. 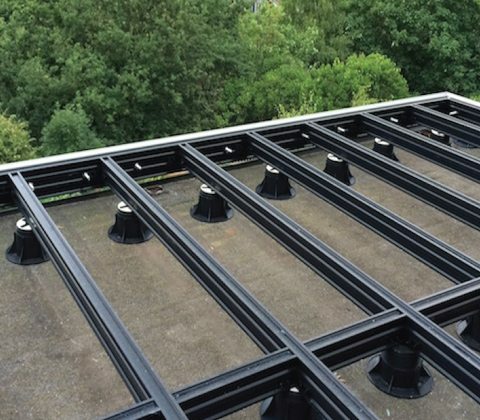 It can also be installed over waterproof membrane without causing structural disruption as no drilling or piercing is needed to fix the frame down. 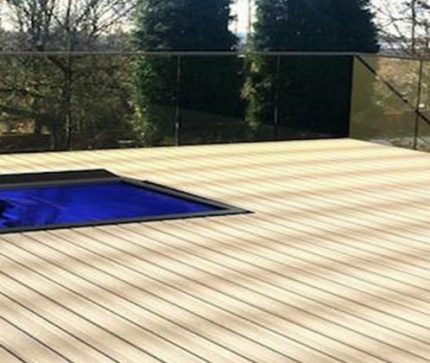 Both ResortDeck and EcoDecking composite decking ranges come in perfect 4.8 metre lengths for minimal wastage, and colours to suit a variety of architectural styles. 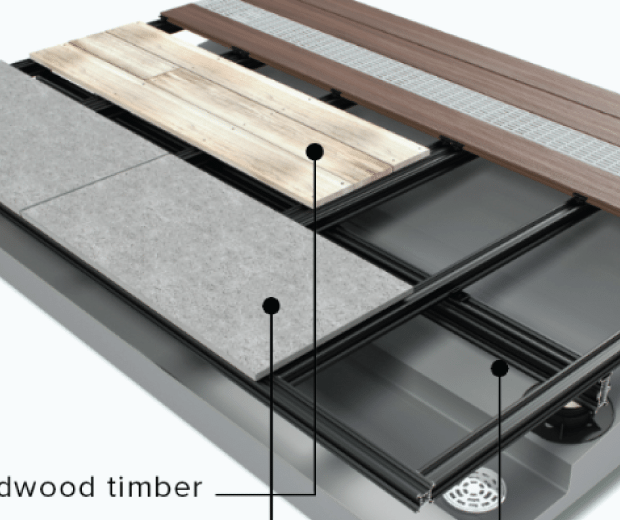 The composite decking boards are fixed on to QwickBuild using a patented concealed clip system for fast and easy installation. 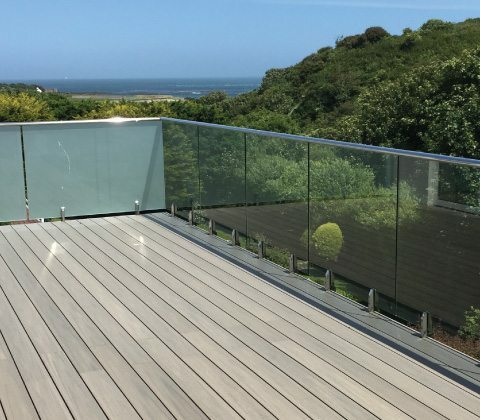 Our stylish and elegant frameless glass balustrade designs are designed to fully integrate with QwickBuild, ResortDeck, and EcoDecking, and exceed requirements set out by building regulations. The result is a perfectly safe and beautiful balcony area where people love to spend time. 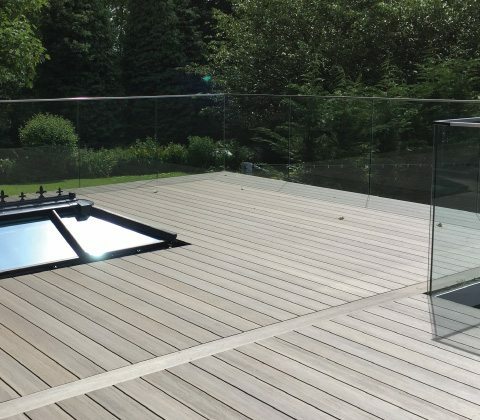 Browse our case studies for a range of projects where we have used our stylish, low maintenance, and durable outdoor living solutions. “Hi All, A quick note of thanks for the recent supply and installation of a Juliette balcony. Great product, professionally installed and at a value for money price. “We'd like to thank you for your very professional service, and we're very pleased with the results.